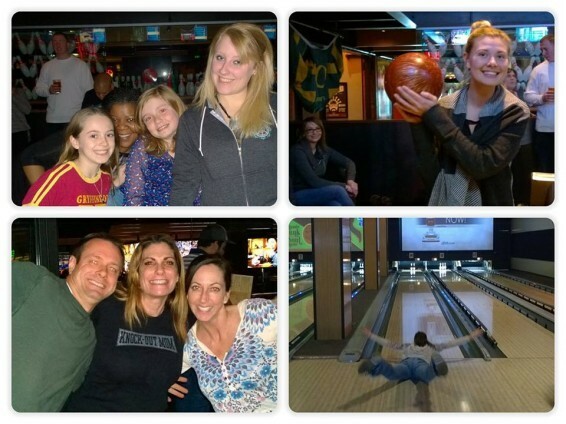 What a great night to go out with the eCMS crew and unwind with some good ol’ bowling! We picked names out of a hat to decide our teams and the games began! We stuffed ourselves with amazing appetizers, and our night was filled with laughter. Not to mention we got a crazy good discount that allowed us to play multiple games! The Qualified-Discount Rate is the lowest rate available to merchants, and it can be attained when a credit card is present and can be successfully “swiped”. As you can see, Discount Rates can be tricky. That’s why at eCMS we make sure to let you know what you need to do in order to get the best rates & have the lowest fees. Unfortunately, we won’t be able to coach your bowling league any time soon.